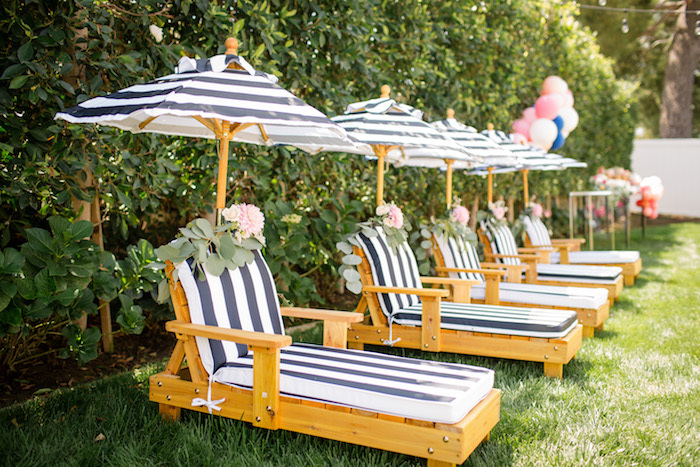 Ready for relaxation and garden fun?! 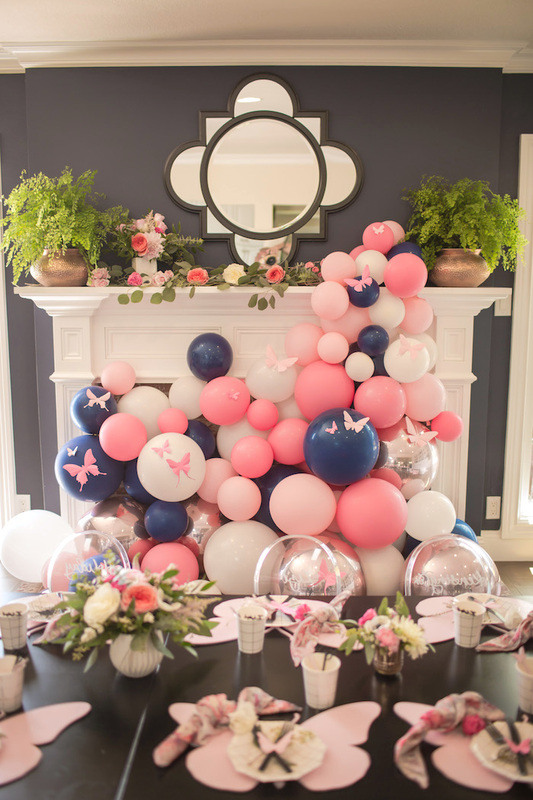 If so, than come on over and check out this one! 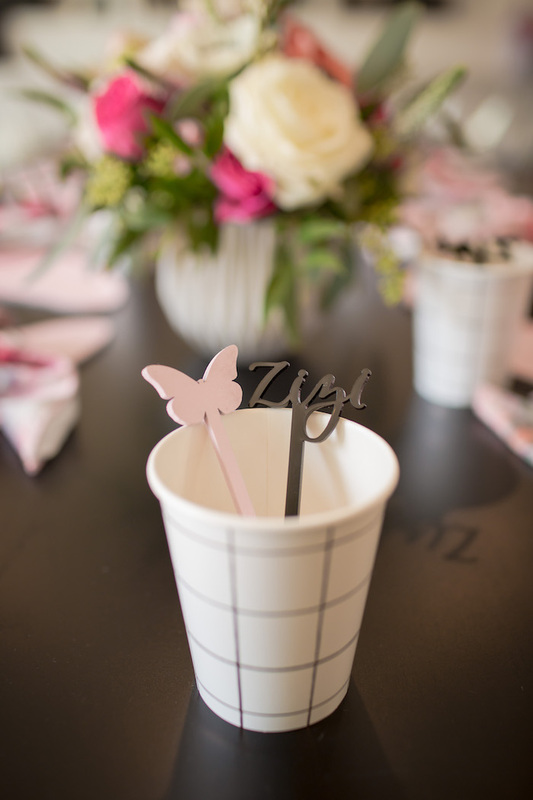 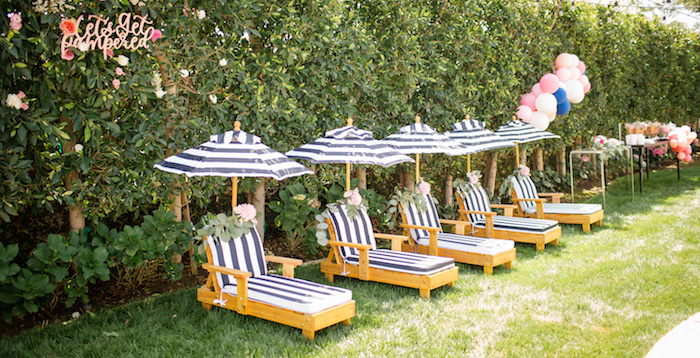 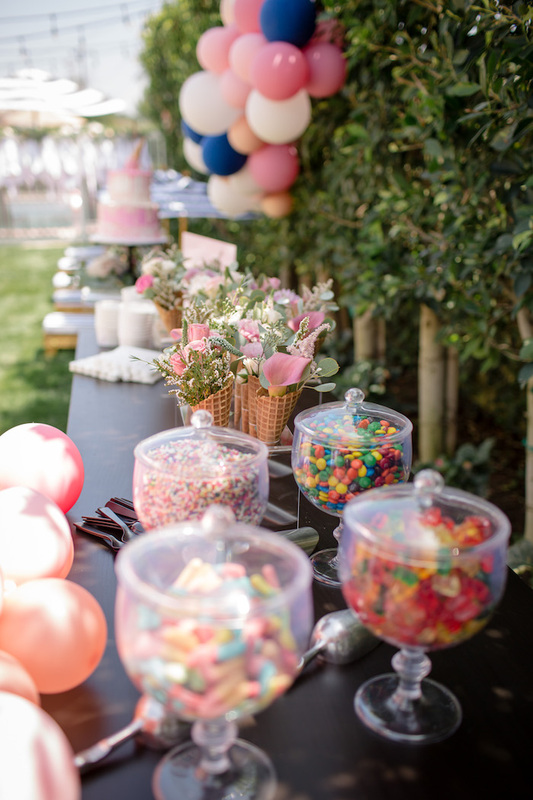 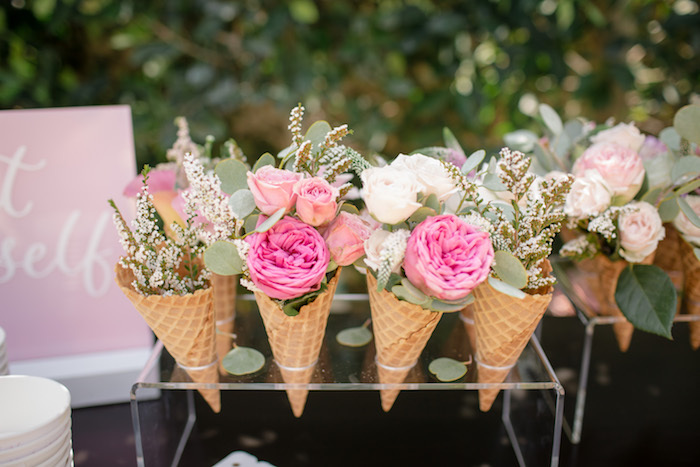 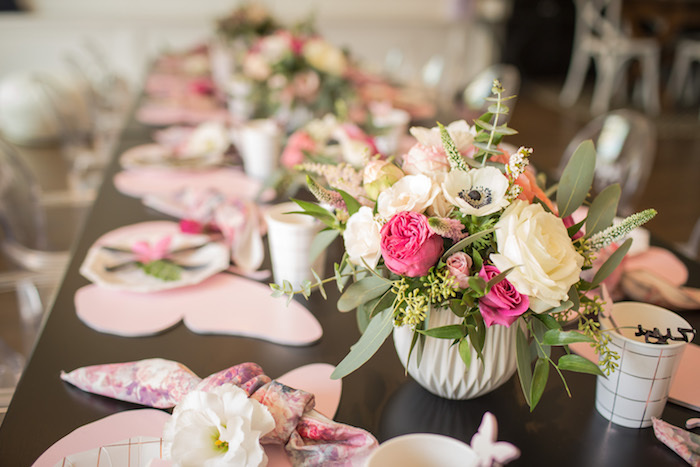 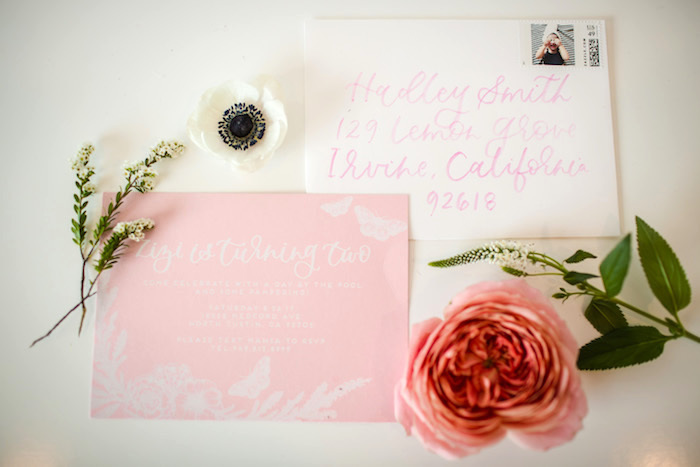 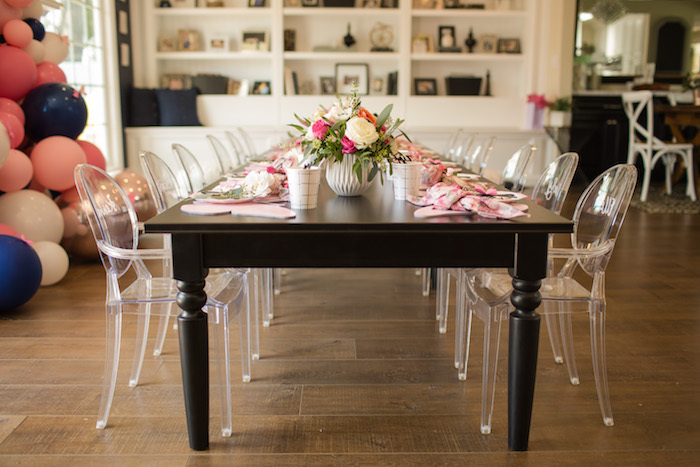 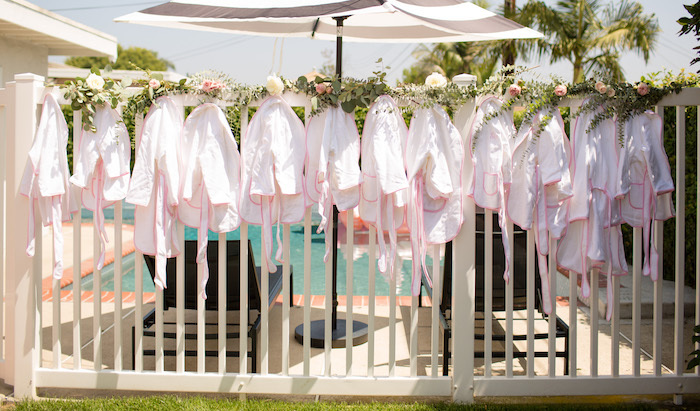 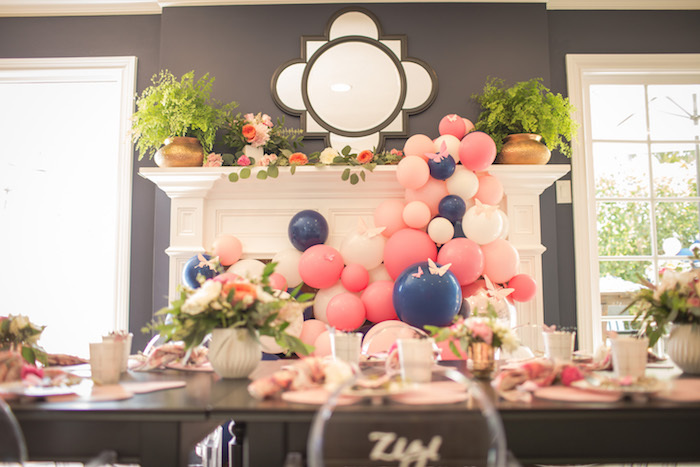 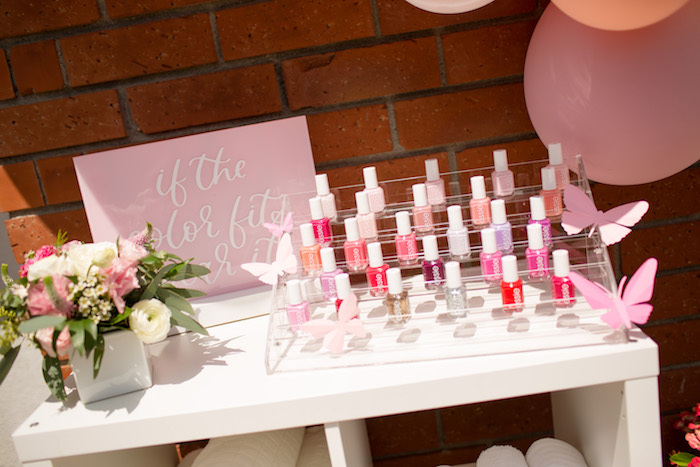 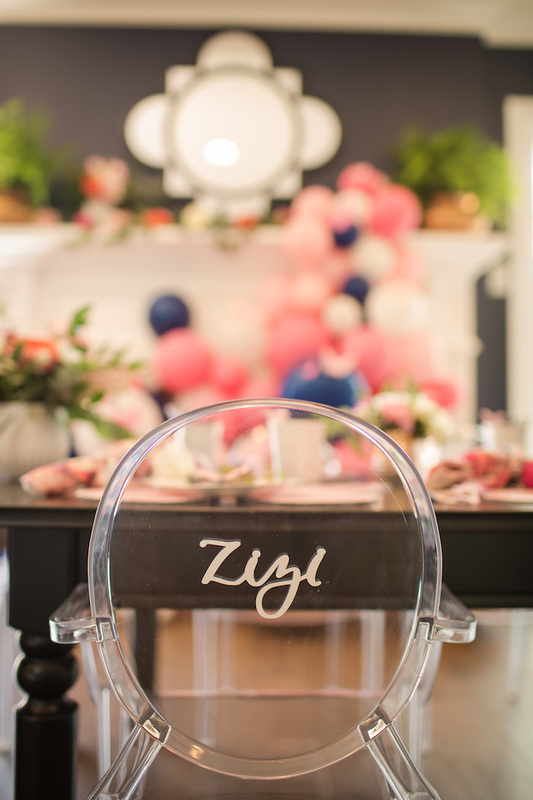 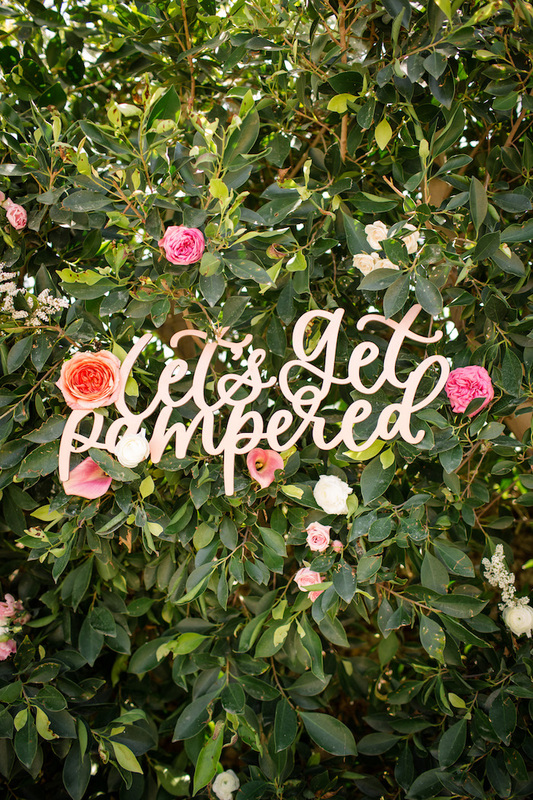 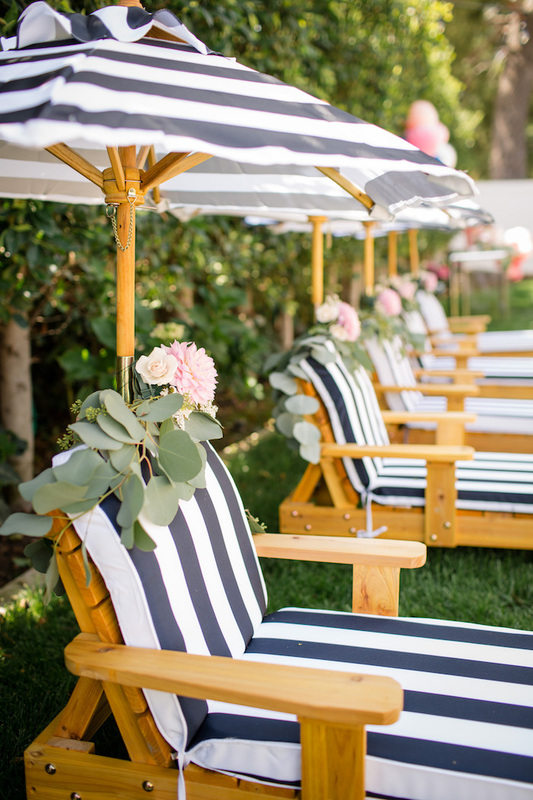 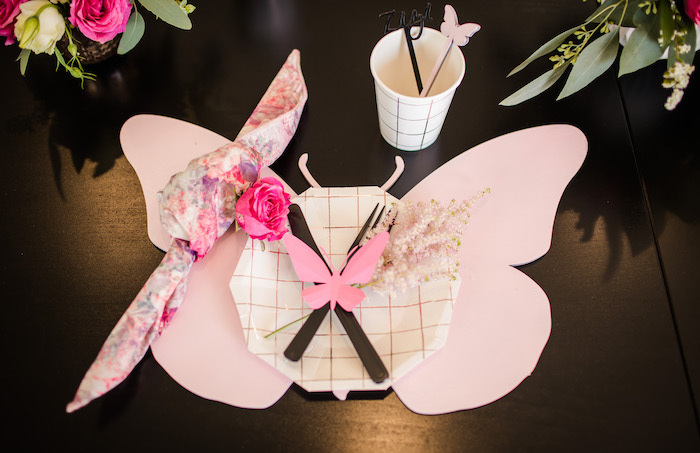 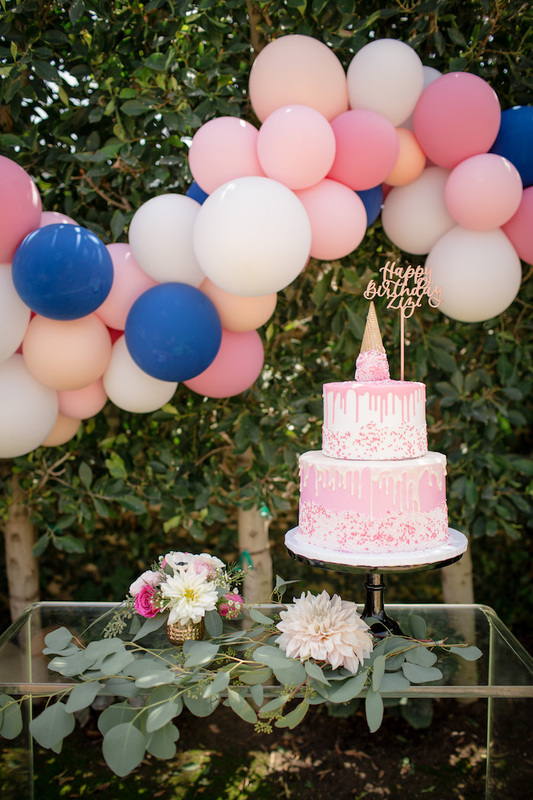 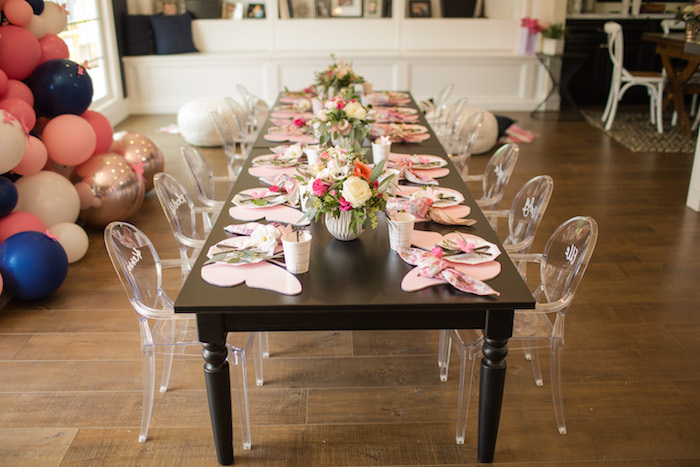 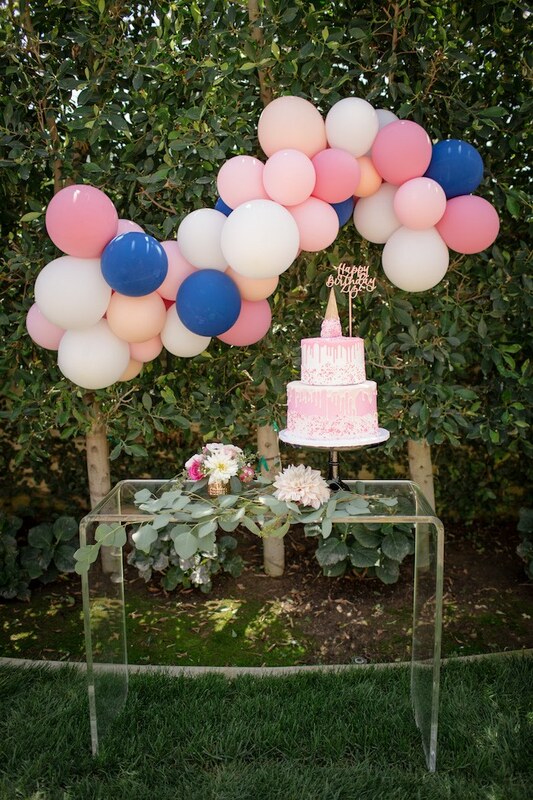 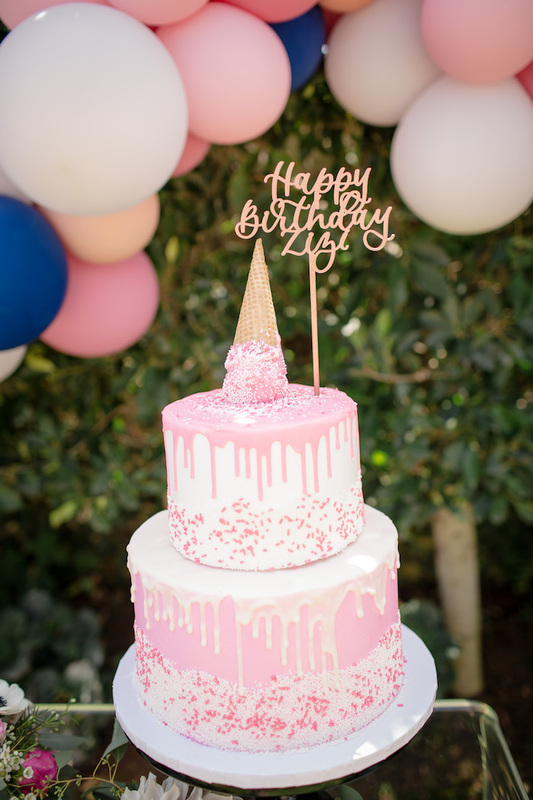 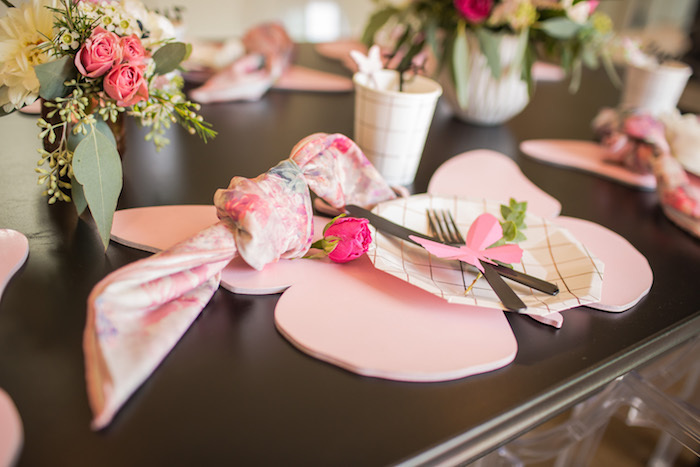 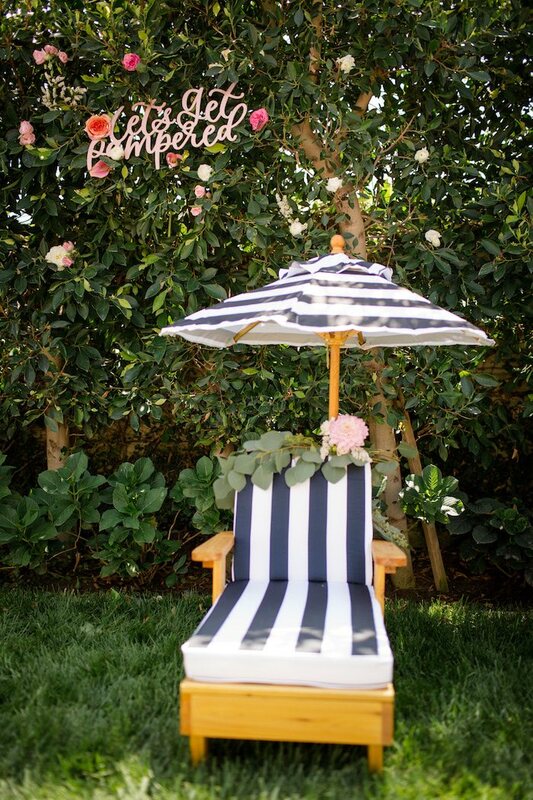 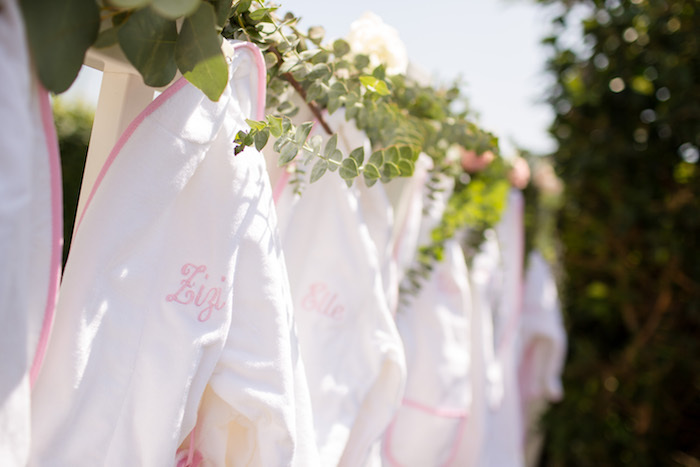 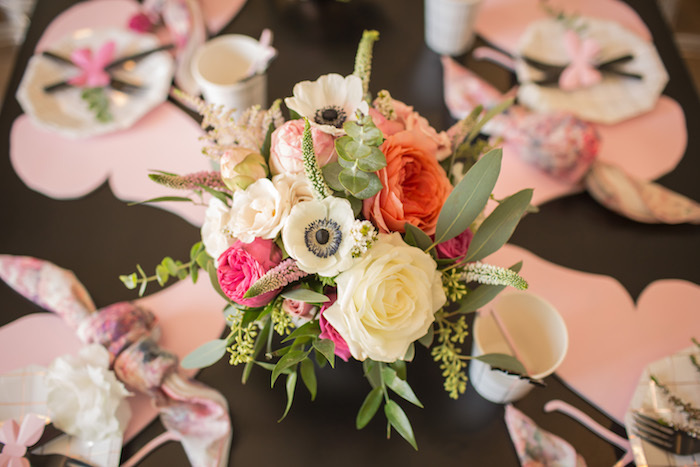 Styled by Jacquelyn Kazas & Leah Carriger of Beijos Events; this darling Garden Spa “Treat Yourself” Birthday Party, is full of sweet ideas that will have you dreaming! 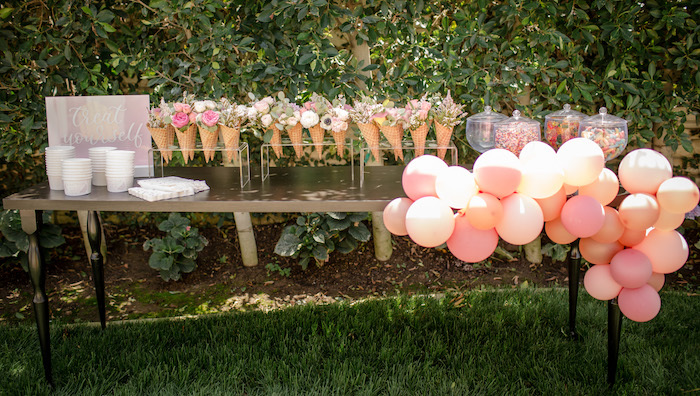 From the darling floral ice cream bar to the spa themed fun, this fabulous party was made for not only me, but everyone! 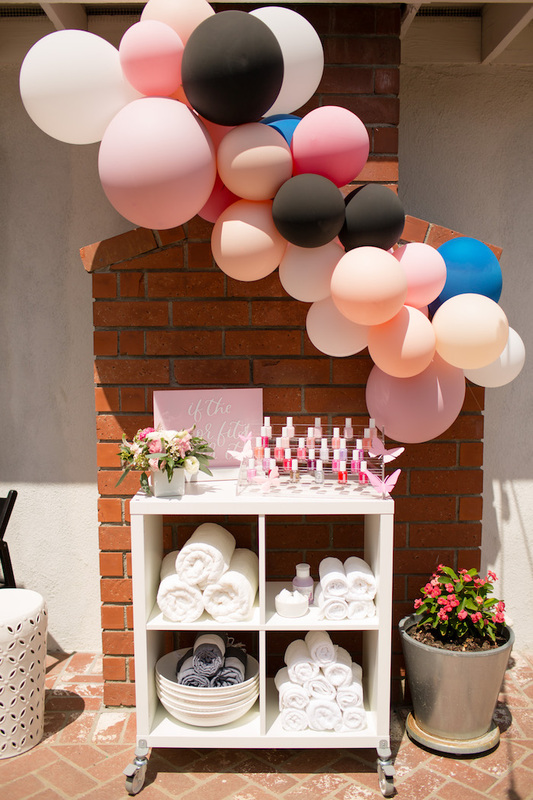 See all of our spa party ideas here!